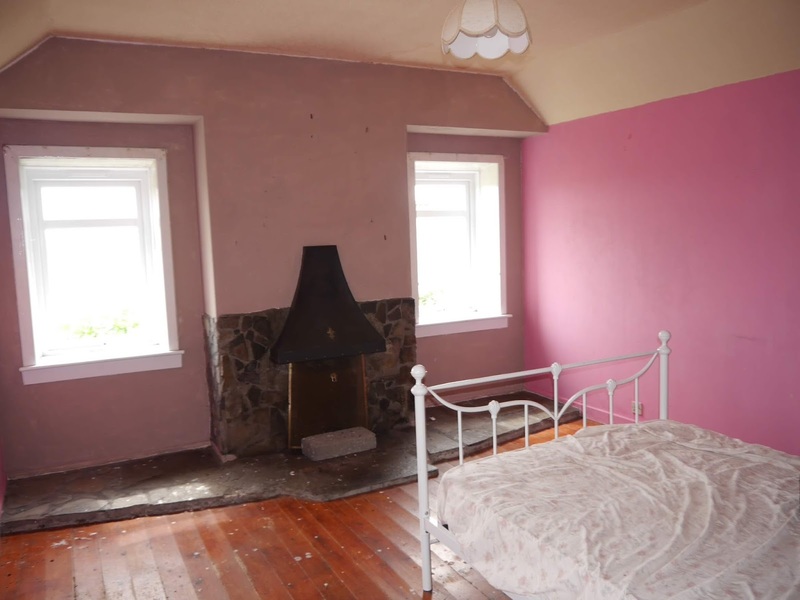 Sorry about the gap. There are reasons. 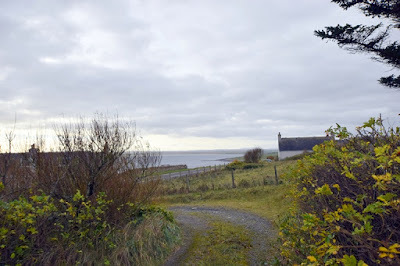 One of which is that I've just got back from Christmas on my favourite island. 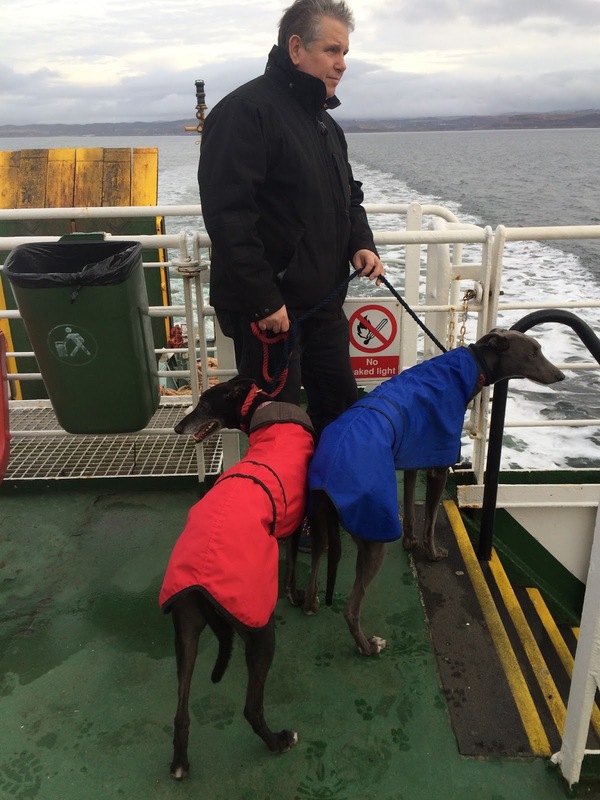 A much-needed rural retreat, log fires, lots of whisky, hubby and me and our latest rescues. 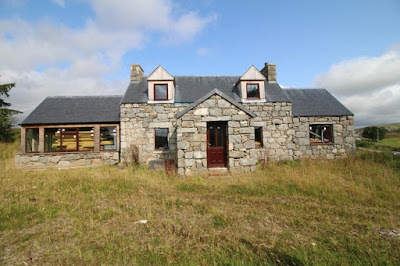 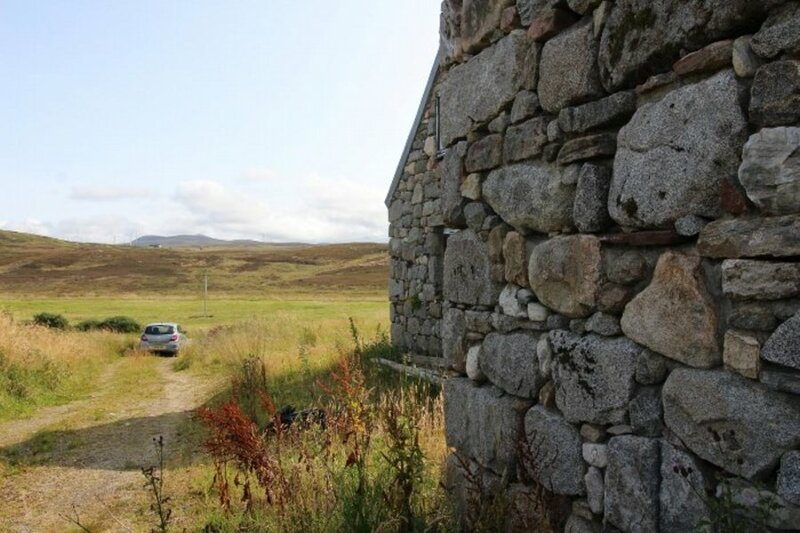 On that note, here are some Scottish hideaway "projects" for you to enjoy - all under £140k. Reader Caroline sent me this derelict croft house, pictured top and below, and the cheapest of my selections at offers over £50k. 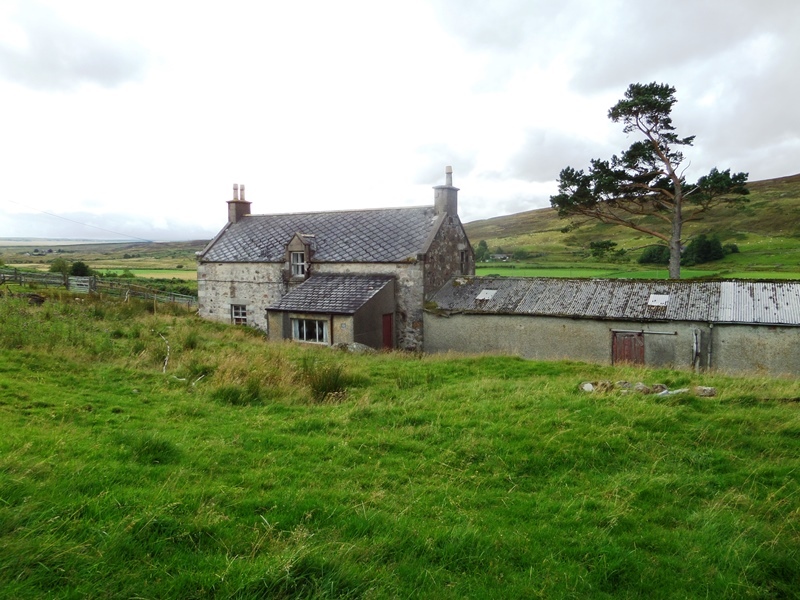 On the market through Young Robertson, details and more pictures here. 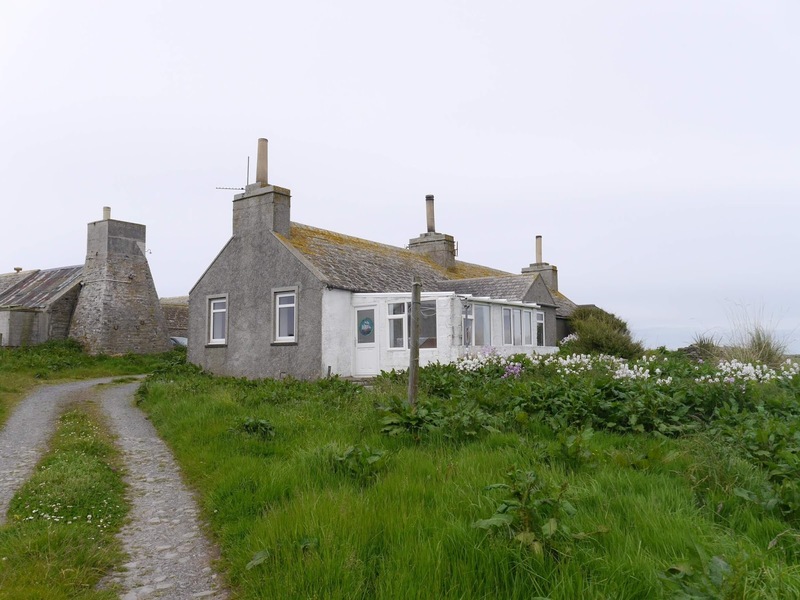 The scruffy-looking bungalow below, isn't the prettiest property I've shown you but its location on the Wick to John O'Groats road and overlooking sea and countryside make it pretty special. 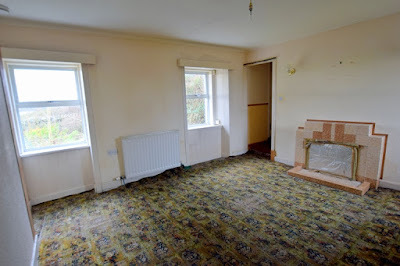 The three-bedroom property has good-sized rooms, including bathroom and kitchen, and gardens front and back. 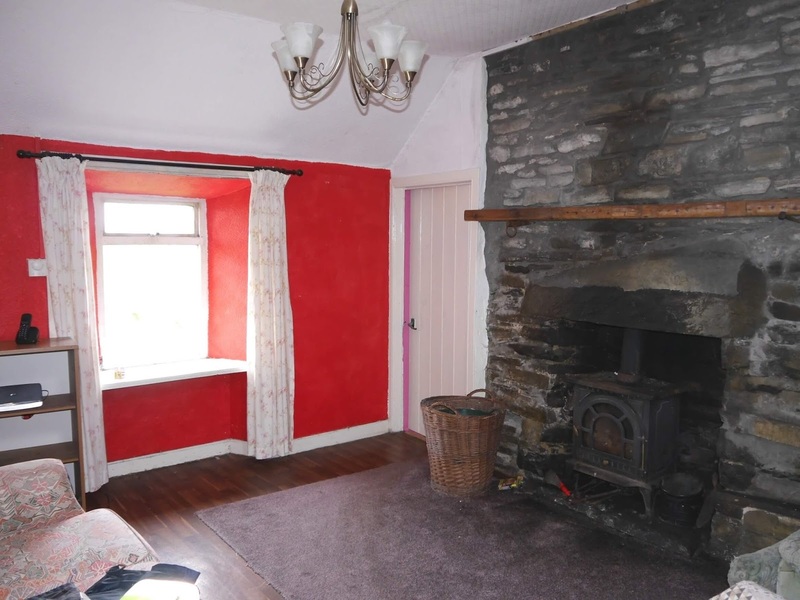 On the market through Georgesons at offers over £125k. Details and more pictures here. 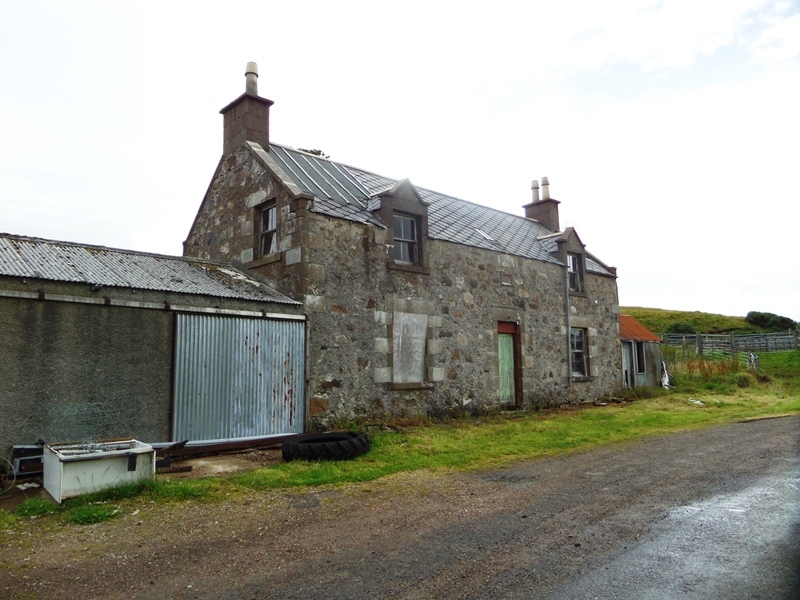 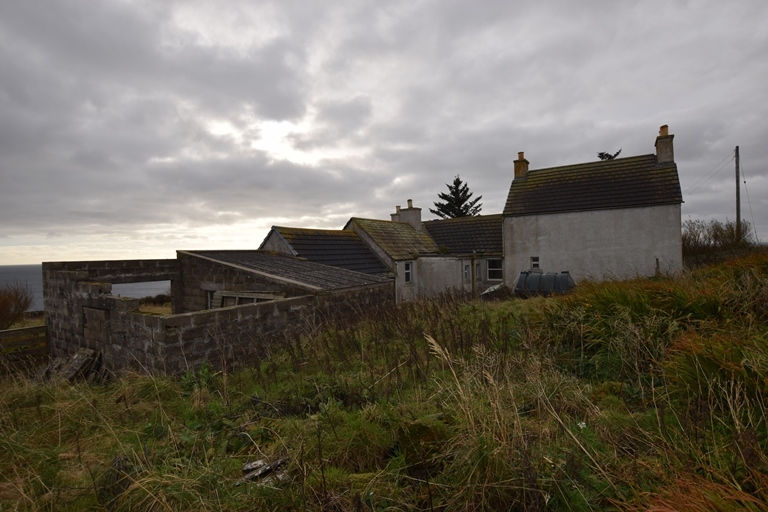 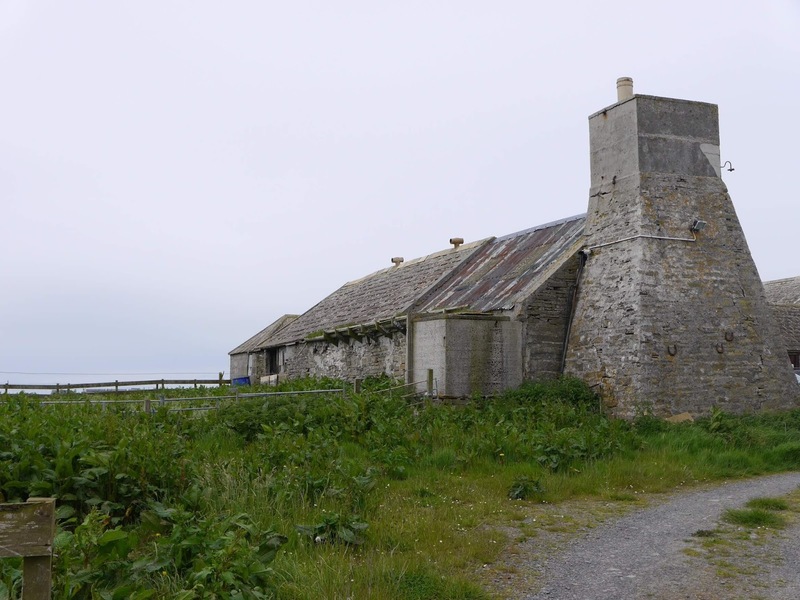 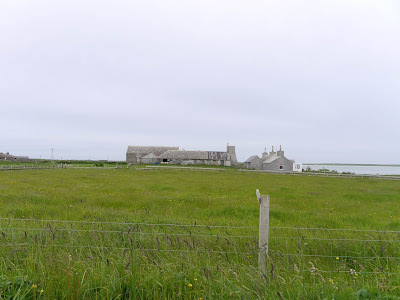 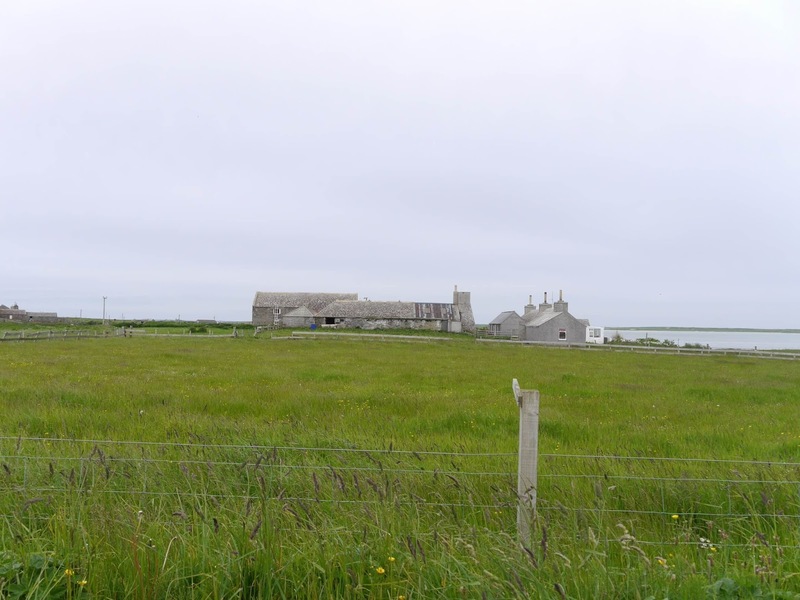 Also not particularly handsome but with fabulous potential, is this house, outbuildings and land on the island of Sanday. The three-bedroom cottage comes with 11 acres of land and fab views over Cata sands. Needs a fair bit of work inside and some interesting-looking outbuildings to work on too. 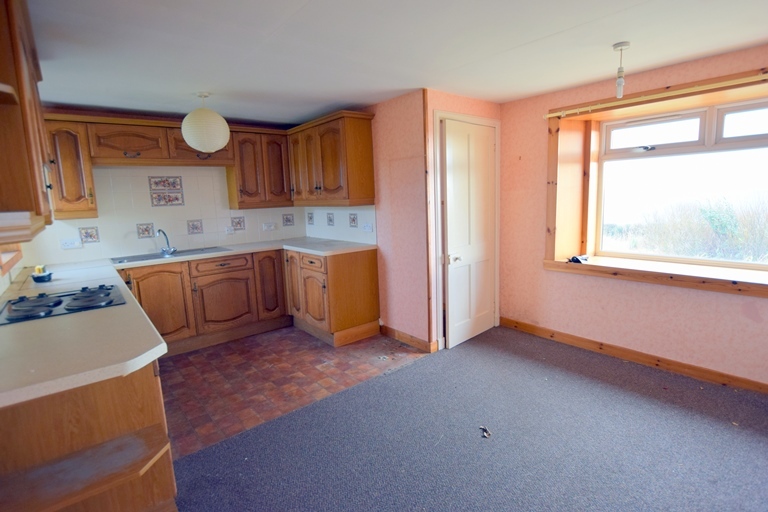 On the market through D&H at offers around £105k. Details and more pictures here. 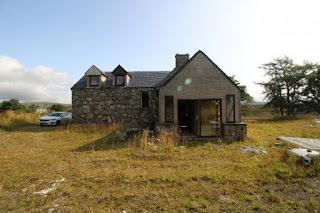 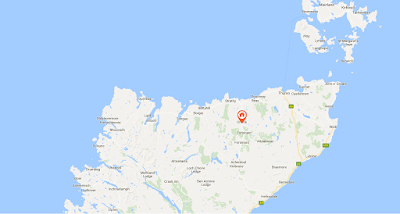 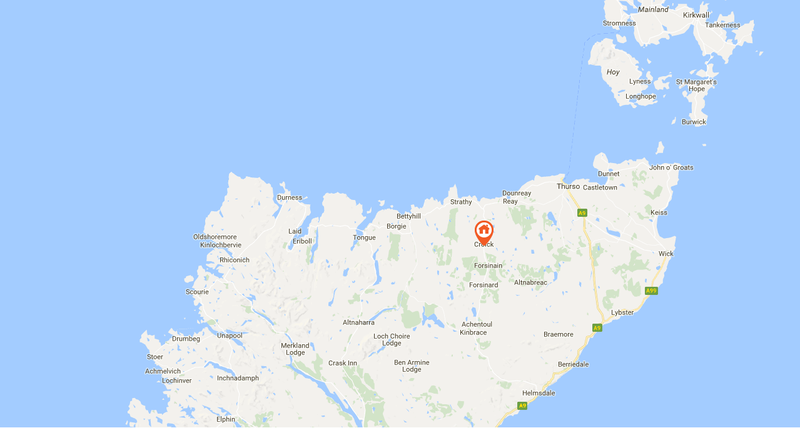 Finally, the part-finished rebuild below, a few miles from Lairg, has a lovely rural Highlands location. Services have been added and nine internal rooms have been indicated rather than added, leaving plenty of scope for finishing the build to suit yourself - although the "sold as seen" tag is a bit of concern. 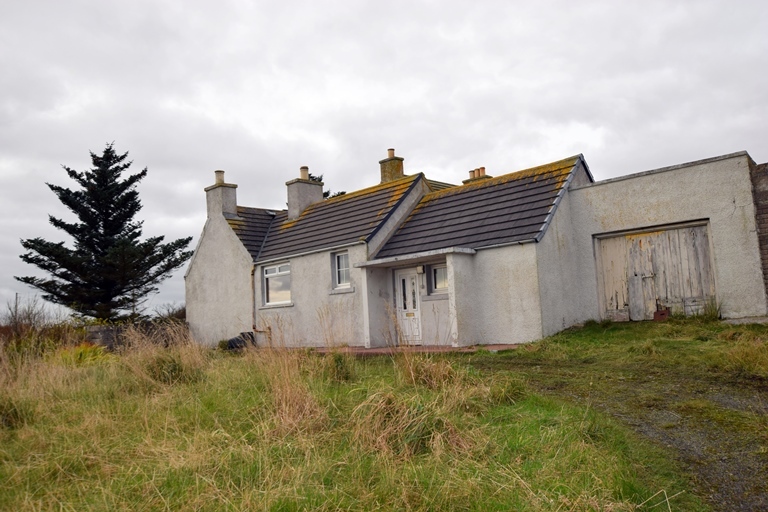 On the market through HSPC at offers around £130k. 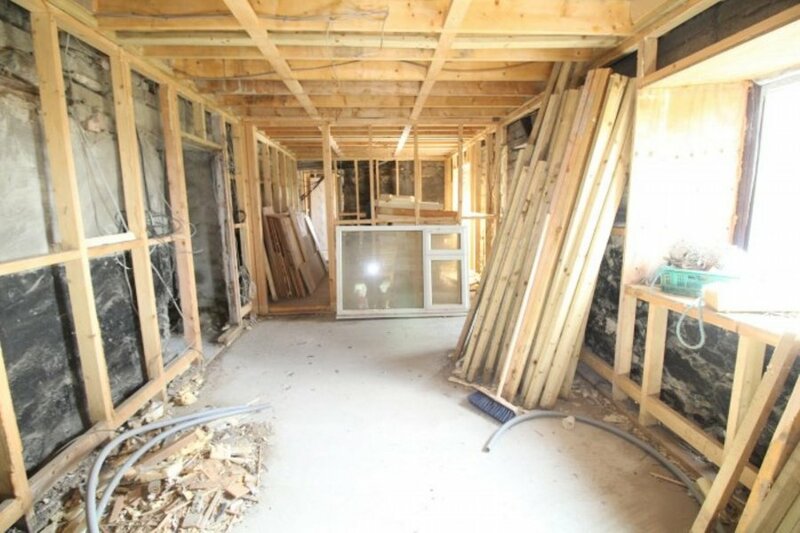 Details and more pictures here.